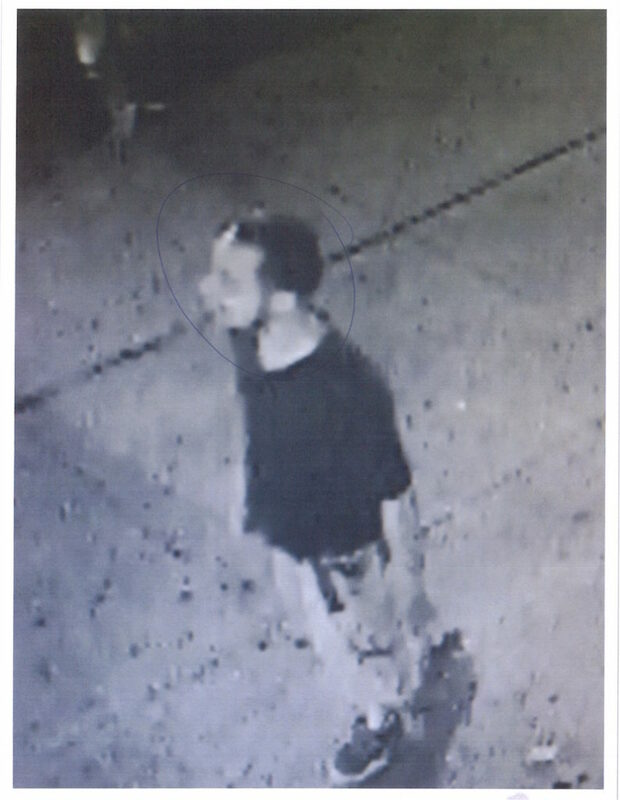 On June 26th, 2016, a man was stabbed in the area of 4th to 5th on Bloomfield Street around 3.09am. Hoboken Police has released photos of individuals that may be involved in the stabbing. The victim suffered a punctured spleen and diaphragm as a result. 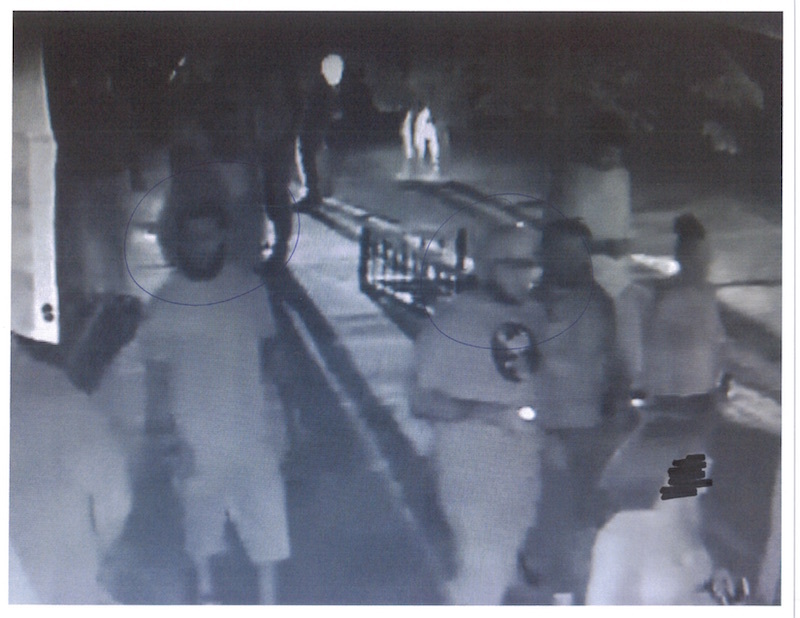 Polices said that 6 males were involved but only 3 can be seen in the video clear enough.